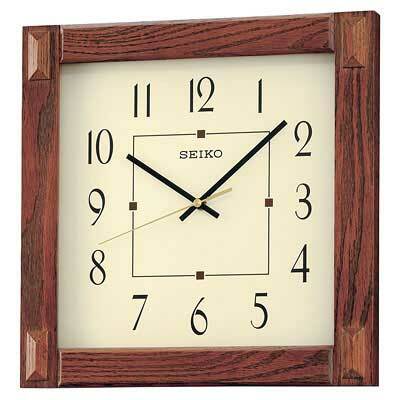 The Seiko QXA469BLH Mission Style Wall Clock is a Traditional Mission style wall clock in Mission Oak. 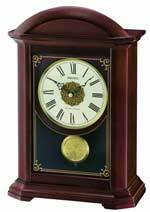 The solid oak wood frame has an Ivory dial with black hands and quarter hour track. 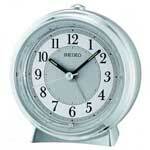 A glass crystal covers dial. 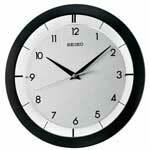 The accurate Seiko quartz movement uses one "AA" battery. 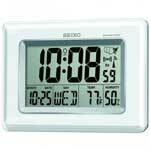 One-year warranty and Free Shipping.